Many have ask us, why are we taking soooo long to renovate the place. Well to begin with, we would really love to open as soon as possible. It is our dream to share the love of cats with cat lovers out there. Furthermore it makes perfect business sense to start our business ASAP as we are paying rent for each day the cafe stays empty. 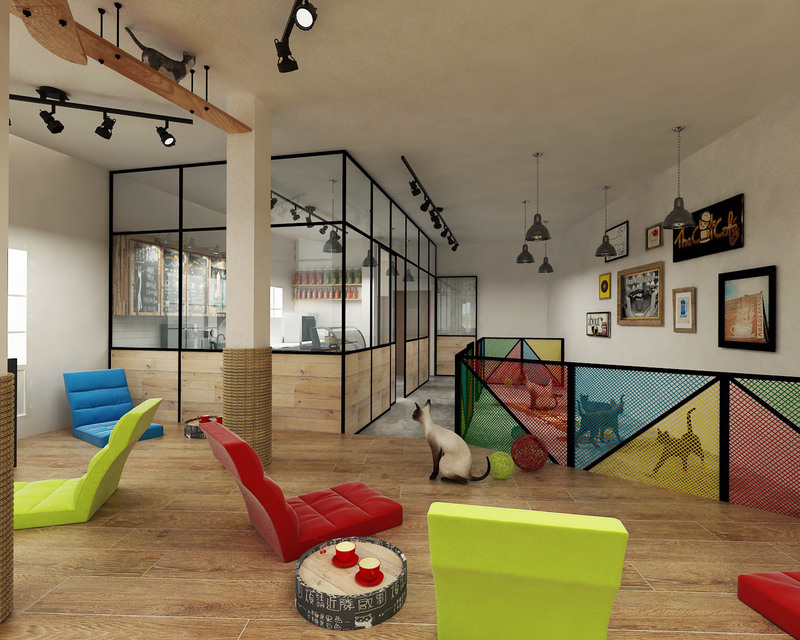 However, starting a Cat Cafe is much more than just putting cats in a cafe. 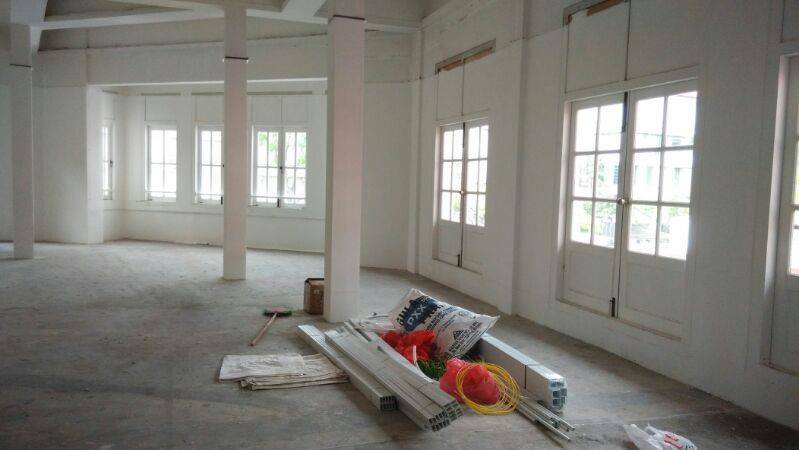 We had to work with many agencies such as AVA, NEA, URA and Civil Defense in order to convert an old office space on top of Bugis Village into a cat cafe. We spent more than 3 months, convincing various authorities that we can run a cat cafe in Bugis. There were definitely times that we felt like giving up, but thank God everything work out fine and renovation finally begun on 28 April 2014.